How are students expected to write at university? Which texts should tertiary EAP writing curriculum designers base their course on? According to English for Specific Purposes research, academic writing varies widely and is discipline specific, which suggests EAP writing courses for university students may be presenting an overly generalised and decontextualized view of academic writing. For these reasons, Academic Literacies theorists argue that writing support should be offered as part of content in each discipline. With this approach difficult to implement in practice, stand-alone EAP courses are likely to remain the primary way to help students with academic writing. However, to avoid an overly generalised approach, a research-informed curriculum of appropriate text types, relevant models and a focus on shared and discipline-specific qualities of academic writing is essential. This paper describes research with this aim. 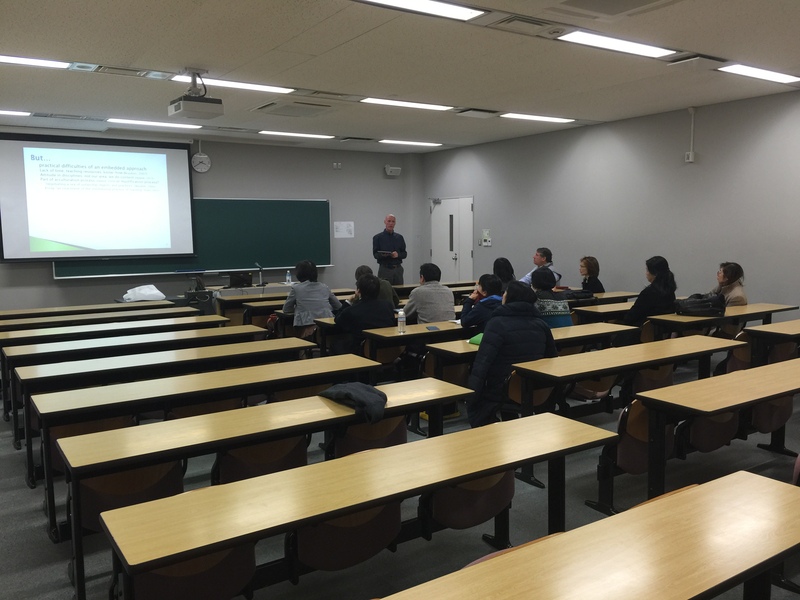 To inform the development of a first year academic writing course, a text bank of proficient undergraduate Arts subject writing was created and interviews with disciplinary experts conducted. A subset of the resulting data, drawing on six Arts (Humanities and Social Science) disciplines, indicates that similar qualities are desired by academics and employed in student texts across the six disciplines, with some evidence of disciplinary-based differences also present. 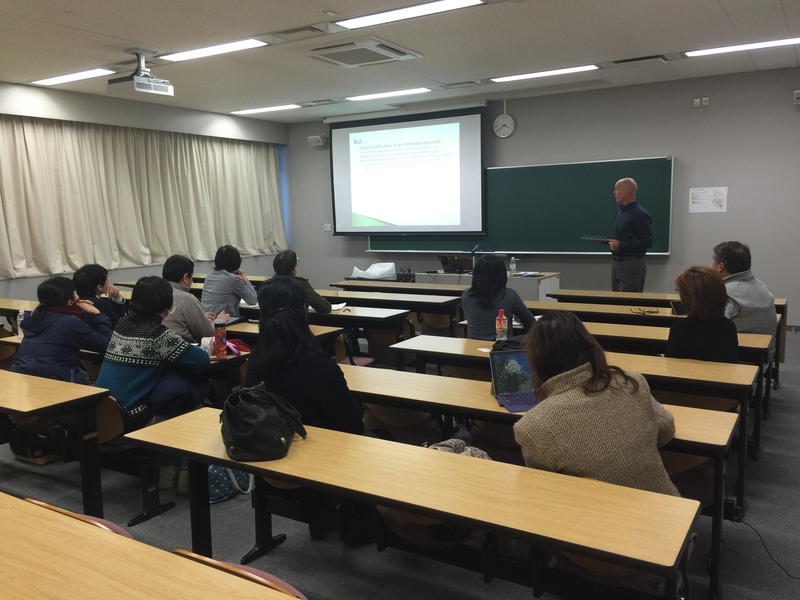 Neil Matheson has taught EAL, EAP and TESOL in various locations, including Japan, for 25 years. 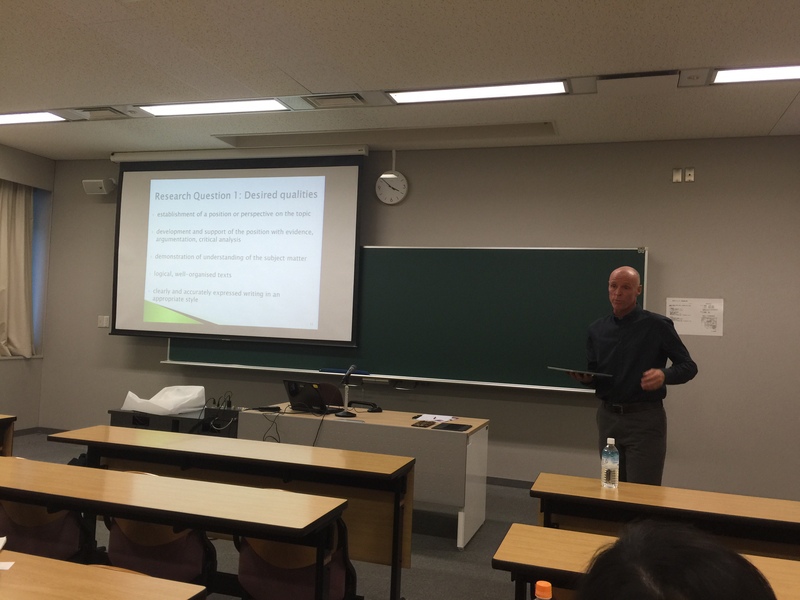 Currently, Neil lectures in academic writing and language teaching at the University of Auckland, New Zealand. His research interests include disciplinary variation in academic writing, feedback on student writing, Pasifika student success initiatives and online learning. Matheson, N., & Basturkmen, H. (forthcoming). Developing a research-informed academic writing curriculum using a text bank of student writing. In Current Developments in English for Academic and Specific Purposes: Local innovations and global perspectives. Reading: Garnet Education. Matheson, N. (2014). Increasing Pasifika student success in academic writing courses. Paper presented at Foundation and Bridging Educators New Zealand Conference, Tauranga. Matheson, N. (2014). EAP writing curriculum development using student texts and disciplinary expertise. Paper presented at Australasian Association of Writing Programmes Conference. Massey University, Wellington Campus. Matheson, N. (2013). That’s not what we were taught in History. Finding the common ground in student disciplinary writing. Paper presented at ALAA-ALANZ Conference. Victoria University, Wellington. Matheson, N. (2011). Enhancing writing peer review performance using online practice. Paper presented at ALAA-ALANZ Conference, Canberra, Australia. Matheson, N. (2010). Effect of online practice tasks on student peer review of writing. Tertiary Writing Network Colloquium Proceedings, 2010.